The president of Panama, Juan Carlos Varela, visited the facilities of the Costa Rican Football Federation (Fedefut) on Tuesday in search of inspiration to build a similar space for football in his own country. After attending the inauguration of Costa Rica’s new head of state, Carlos Alvarado, Varela joined Fedefutbol President Rodolfo Villalobos in a walk through the modern facilities that the Costa Rican soccer teams use. From the executive committee room of Fedefutbol, the Panamanian leader sent an order for his government to start identifying a piece of land for the construction of the football complex. 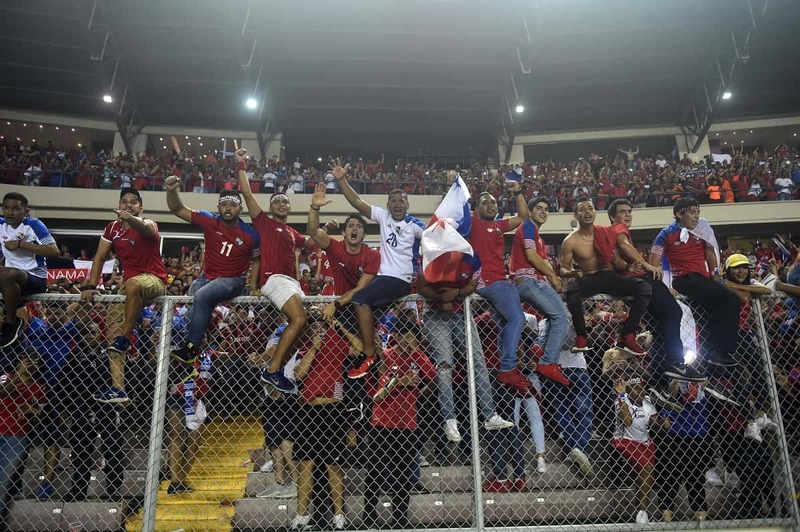 Panama classified for the 2018 Russia World Cup, their first classification for any a major football tournament, despite the fact that the sport plays second fiddle to baseball and boxing in Panama. “From here we gave the instructions to identify the terrains to donate to our Federation, which would be more than 10 hectares to build a complex like this one in Panama,” the Panamanian leader declared after walking throughout the renown facilities of “Proyecto Goal”.